While LIU Brooklyn Library does not actively collect textbooks for classes, it is possible that we have the textbook you need. To see if the Library has a textbook, search the Library catalog for the book title or author using the search boxes below. The library's electronic book (eBook) collection is an excellent source for books, including textbooks, that are online and immediately available. Textbooks are expensive, but you can reduce their costs! This guide provides resources designed to help you cut down on the cost of textbooks. Open Access resources aim to provide freely available, useful, and authoritative scholarly information. 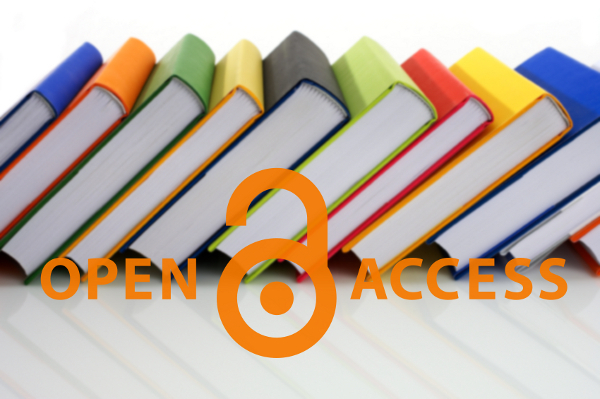 Here are selected collections of Open Access textbooks and resources. 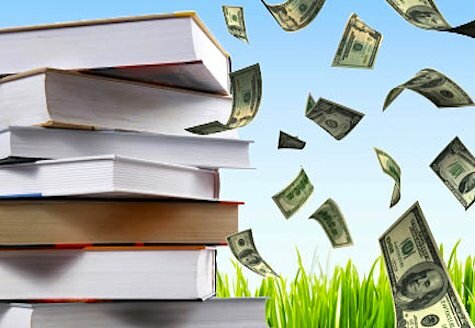 How Do You Cut Down on Textbook Costs?